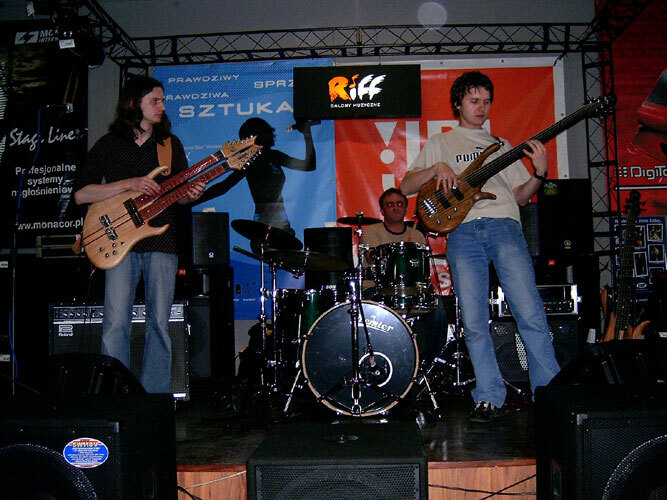 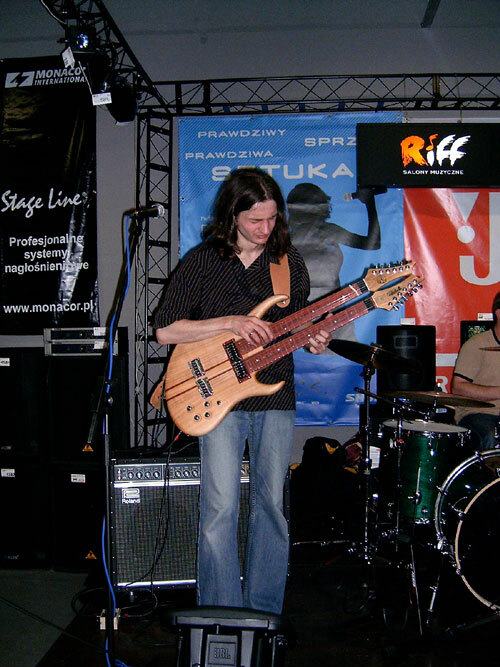 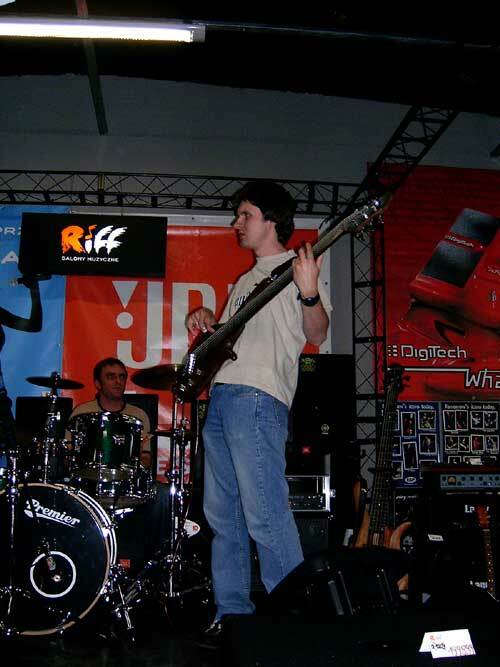 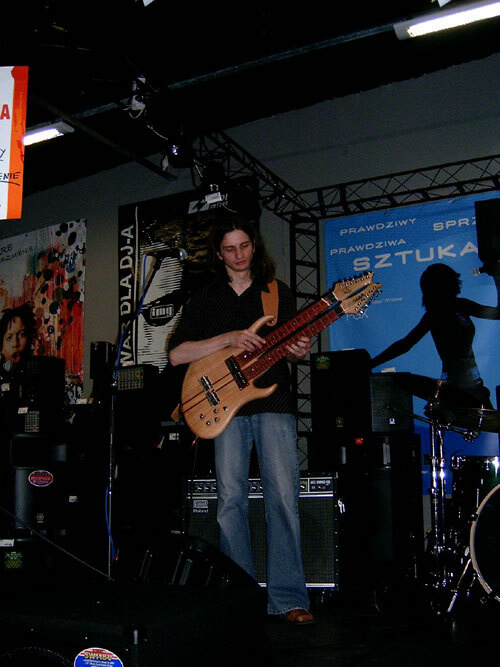 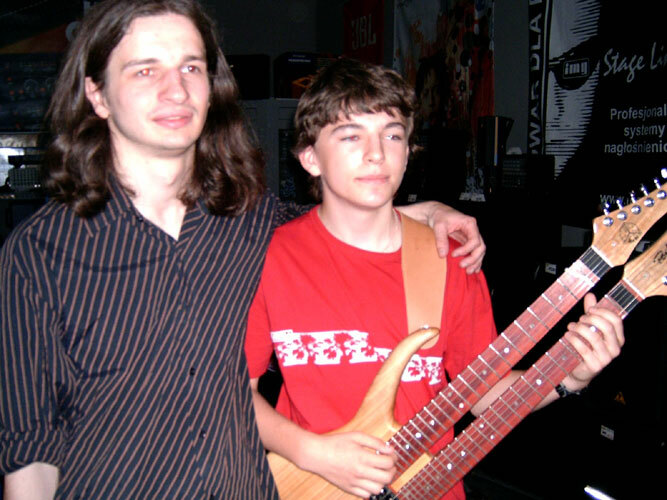 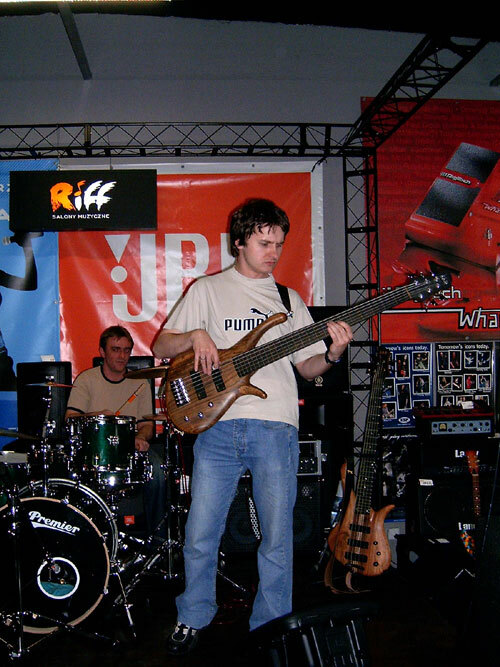 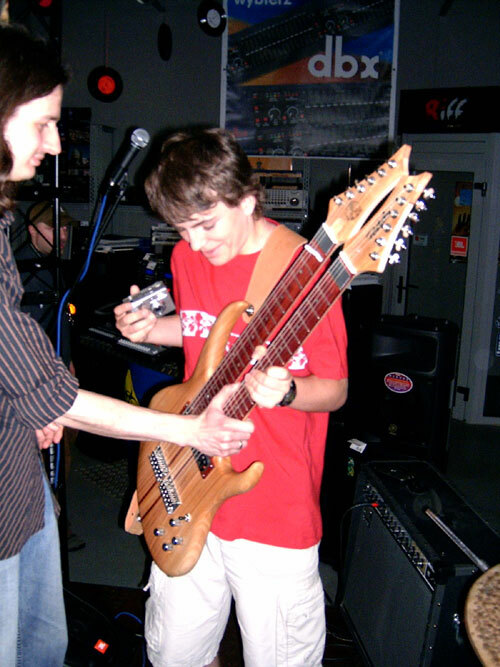 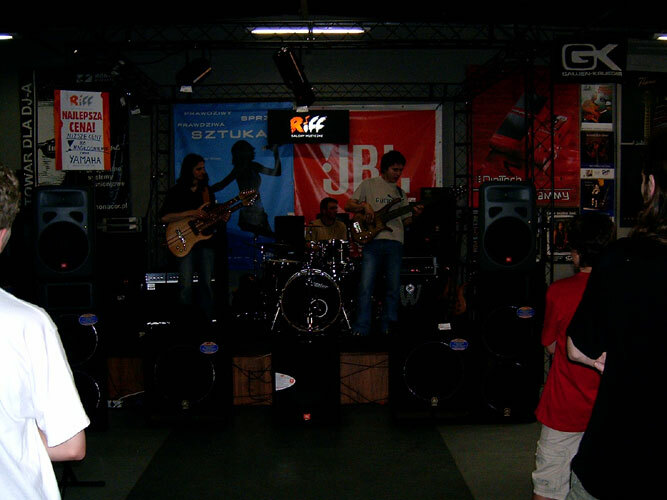 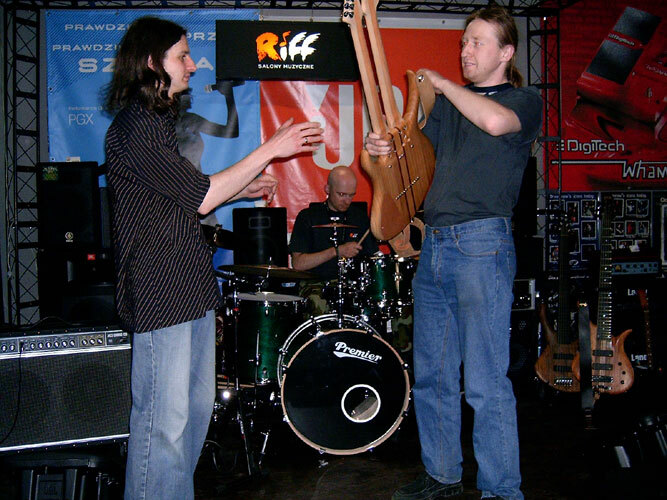 Photos from tapping show in RIFF - biggest Polish music shop (Warsaw, Jubilerska 8b). 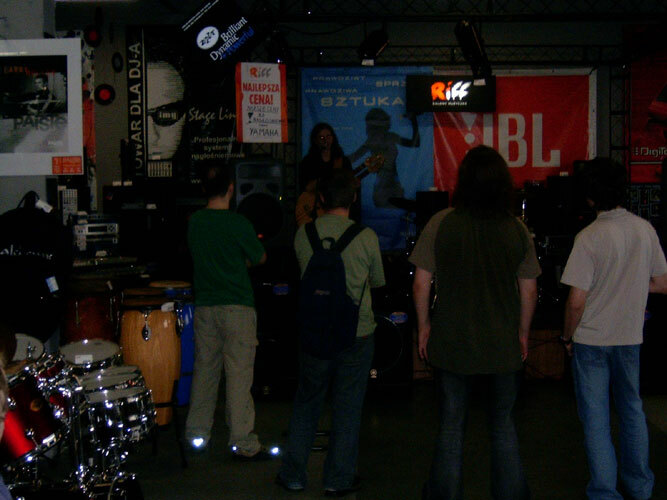 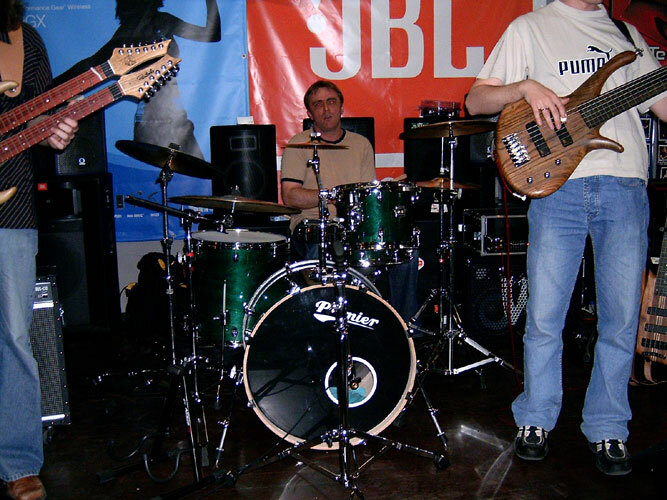 After short workshops there was a Fool-X trio gig on the stage in the shop. 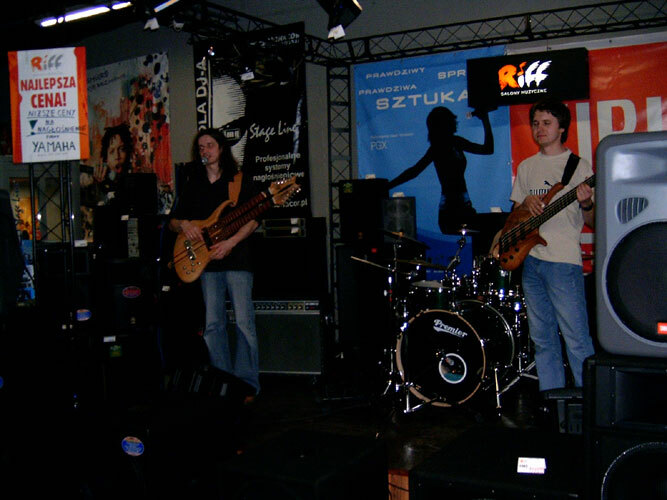 Internet site of the RIFF shop: www.riff.net.pl.